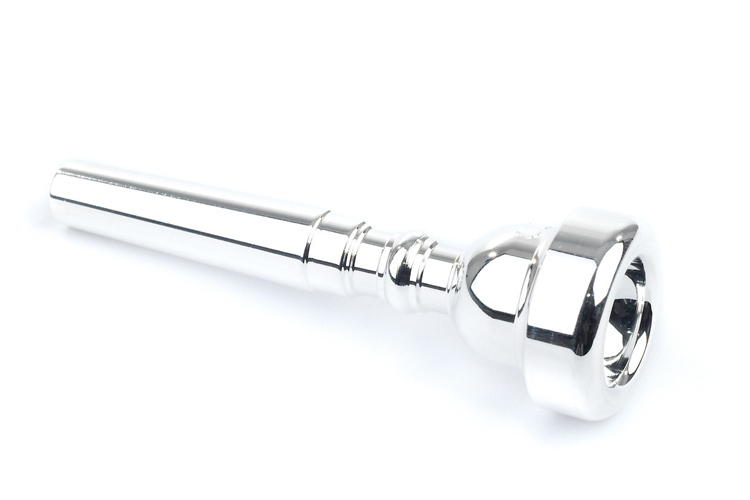 Jupiters trumpet mouthpiece, as supplied with Jupiter student trumpets. Standard 7c size, ideal for the young or old beginner alike. Great product and works wonderfully.